I love the desert – the extremes of a landscape that has the dry faded colours of the earth and the bright blue shades of the sky paired with the range of green and gray of the desert vegetation. 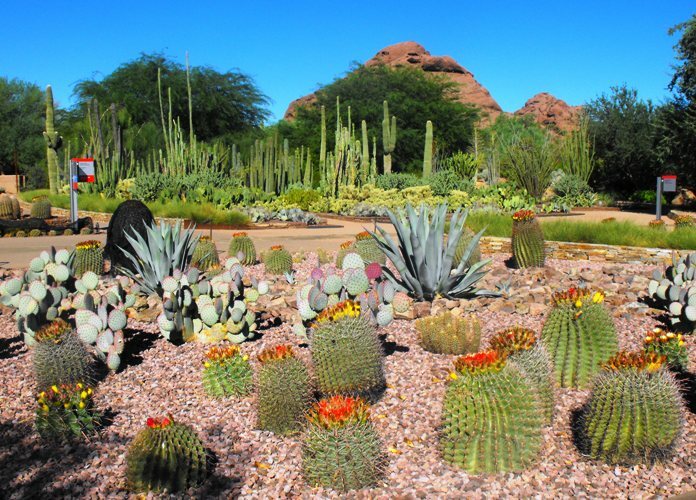 I kinda grew up in the desert – in the semi-arid, interior of British Columbia – in the Thompson River valley – but it was nothing like the Sonoran Desert in Arizona.. So when I’m in the desert, I feel at home – especially when I can see the mountains at the edge of the valley of the sun, where I am right now. I’ve landed in Phoenix, staying in Mesa, and heading for Yuma. I will get closer to the mountains and to the giant saguaro cactuses that are unique to the Sonoran desert.